CANCELLATION POLICY: No fee will be applied if reservation is cancelled at least 10 days in advance of booked time. Otherwise, a 20% Cancellation Fee will be charged. CHECK- In at 4:00 p.m., Check -Out at 11:00 a.m. Cleaning fee of $75.00 charged for each stay. Each home has a full kitchen, with cooking utensils, dishes, etc. Each home has a 2 car garage. All Lava Falls at Entrada guests have use of an on-site outdoor pool and spa. TAXES: State of Utah Charges 11.50% Sales and Transient Room Tax. REPEAT GUEST WILL RECEIVE A 10% REDUCTION IN RACK RATE. 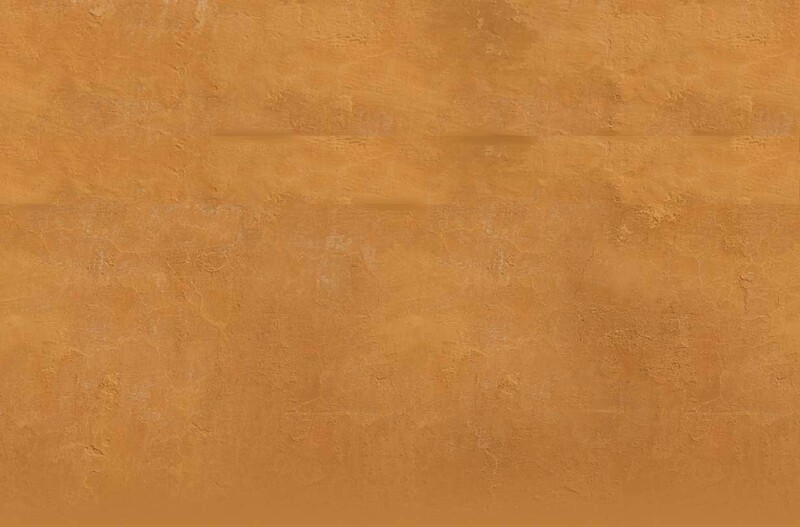 Take Bluff Street North to Snow Canyon Parkway. Turn left on Snow Canyon Parkway and drive for 1.4 miles to 2000 North Street. Turn left on 2000 North and drive 9/10ths of a mile to Lava Falls at Entrada. Turn left, through the gate for homes 1-12 and right for homes A-F. Go 100 yards further and then turn left onto Lava Cove Drive and then an immediate right for #13 & 14. CALL: LEM LUCIA AT 435-668-1134 TO BOOK A NIGHTLY RENTAL. 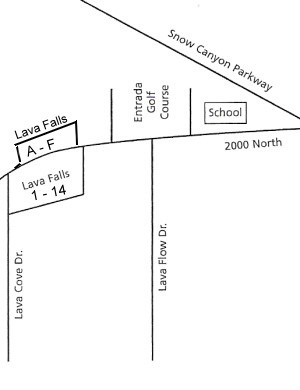 Click on map to print direction to Lava Falls nightly rentals.